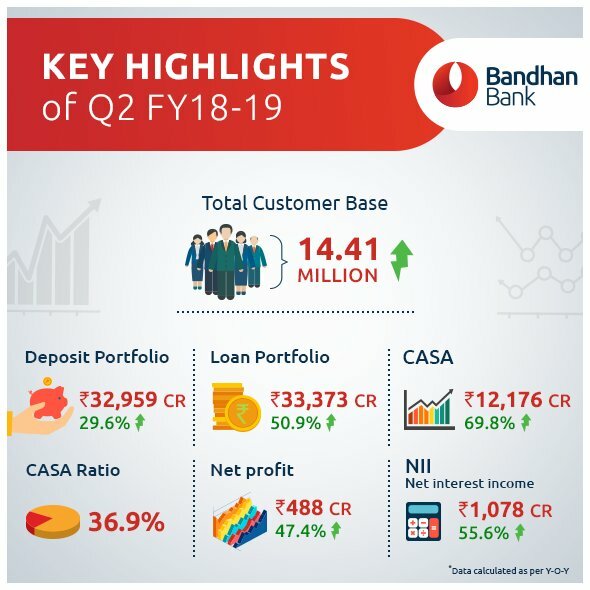 Why we Like Bandhan Bank as a part of Your Long Term Portfolio? The bank with lowest NPA and branches are still functioning at lower capacity. So, it has time to expand in Present infrastructure without worrying for further expansion.